A recent article in Forbes magazine made a bold prediction about hip hop's current cash king. Diddy was the first hip hop businessman to be featured in the renowned business magazine in the 1990s. Years later, he would be joined by Jay-Z, who had surpassed him by 2005. Diddy has been coming in second to Jay-Z for years, but he regained his title last year. From the start, Diddy had plans of taking the corporate world over and he currently runs several profitable businesses under the Bad Boy umbrella. The company includes film, music, clothing, and restaurants. 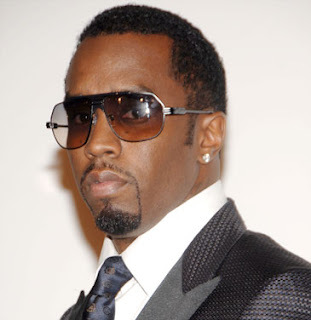 Recently, Diddy made new deals, which will bring in more of the profits for himself. He moved his Bad Boy Records from Atlantic Records to a more flexible deal with Interscope Records. While transitioning his record label, Diddy secured more deals with his production company, Bad Boy Films, which produces "Run's House." Aside from his media ventures, Diddy has other investments, which have paid off for him over the past few months. Sean John has continiously been profitable ever since its 1998 launch. The longevity of Diddy's various businesses have kept him going over the years. At times, he has been behind in the cash kings list, but Diddy seems prepared to win in the long run. Forbes has predicted Diddy is likely to become hip hop's first billionaire.